Based on the song “America be Strong,” composed by internationally celebrated singer Tony La Stella in 2001 during the aftermath of the Sept 11th Tragedy, the project was developed to celebrate the “Spirit of the American People” to come together and overcome any challenge. Over the years the “AMERICA BE STRONG” PROJECT has evolved into a movement presented by La Stella Foundation through a series of Concert Performances, Audios & Videos, and other endeavors using the “Magic of Music” to reach the hearts, minds and souls of people…so as to inspire them to greatness. 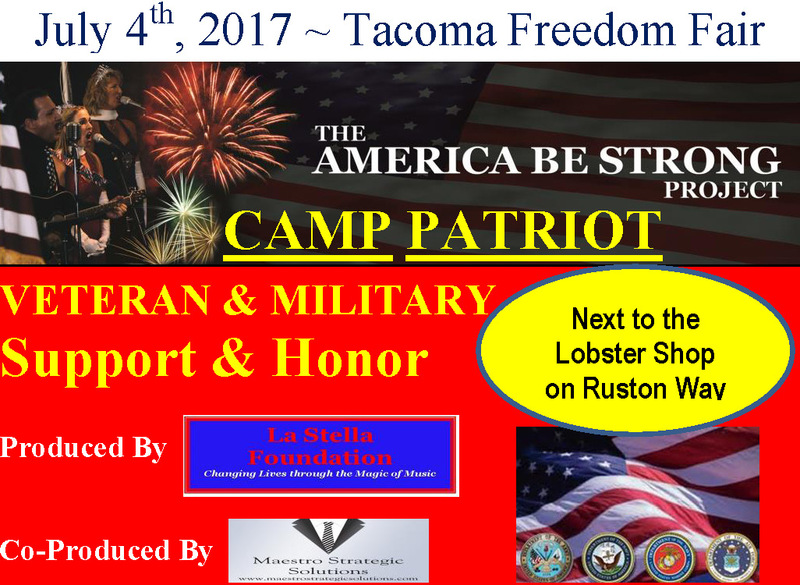 The theme is “Americans Helping Americans”…with an emphasis on reaching those most in need of assistance…Veterans, Foster Kids…and other worthy causes. On July 4th, 2009, the Audio/Video of the original Tony La Stella song “America Be Strong” was sent to President Obama as a “Gift to the Nation” and has since been provided as a FREE DOWNLOAD to Americans and people all over the world through our affiliate ICA Records. 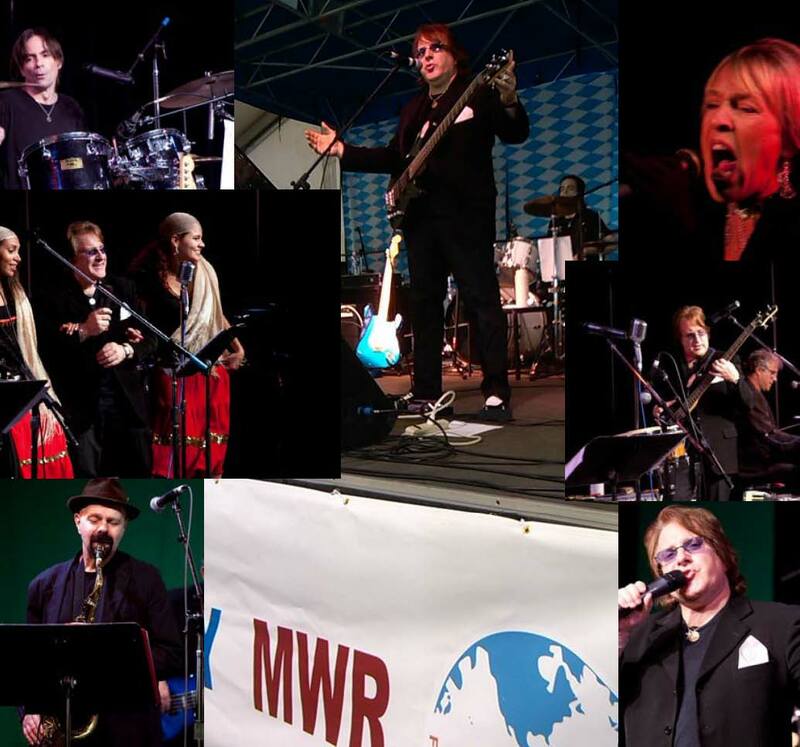 The project continues to this day with ongoing Concerts, Audio/Video Releases, and other Musical Endeavors geared to “Help People in Need” and honor the “true” spirit of the American People, regardless of race, color, religion or politics. 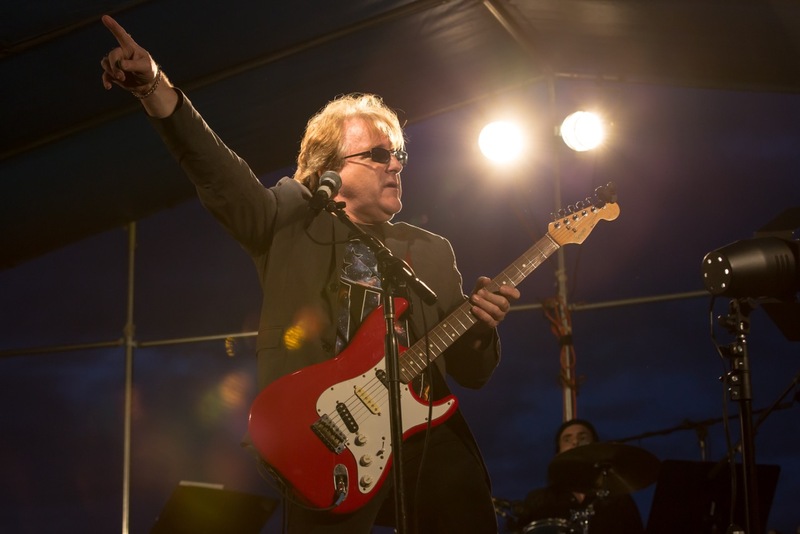 Future plans for the “AMERICA BE STRONG” PROJECT include a Concert Tour or Cities both across the USA and Internationally to Spread the Spirit of Goodwill and encourage people everywhere to get involved in helping one another. 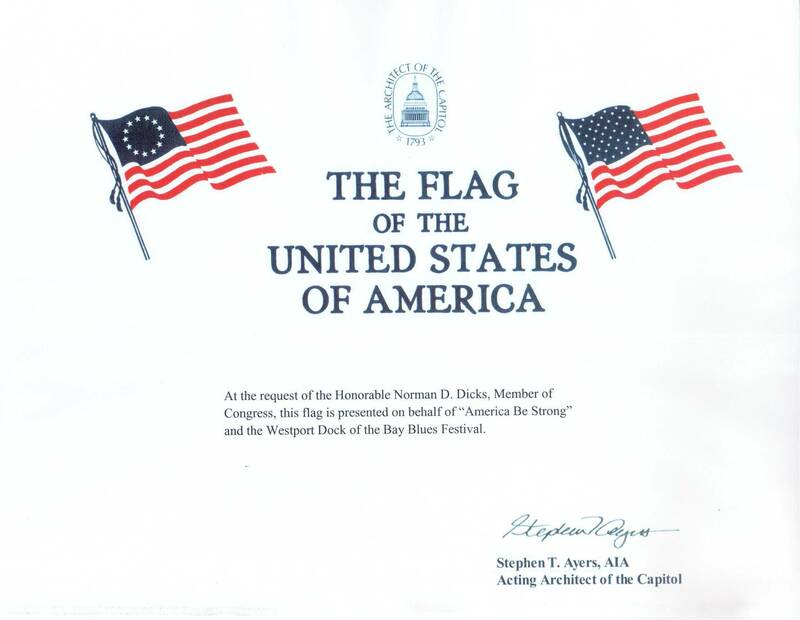 Tony La Stella's family has a long history of patriotism in America including ancestors who fought alongside George Washington and others who served as officers in the cabinet of Ulysses S. Grant. 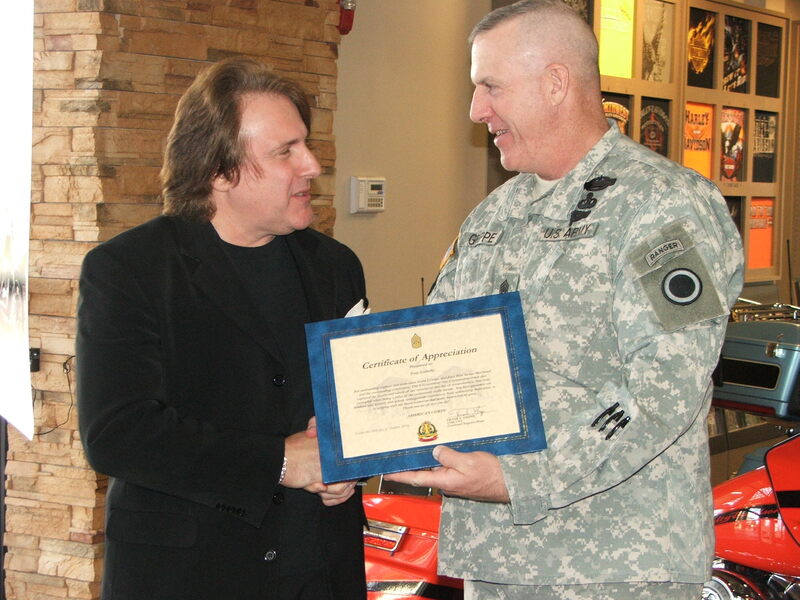 Tony La Stella & Gary furlong (America Be Strong Project, Chairman) receive Certificate of Appreciation in behalf of musicians & board members from Command Master Sergeant Frank Grippe for 2010 “America Be Strong” activities which benefited Wounded Soldiers. 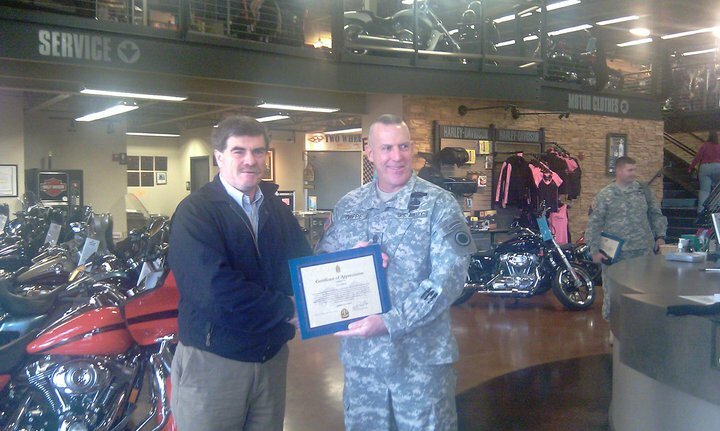 Below is a certificate presented to the “America Be Strong” project by Congressman Norm Dicks in support of our work with music in Westport which benefited US Military personnel.